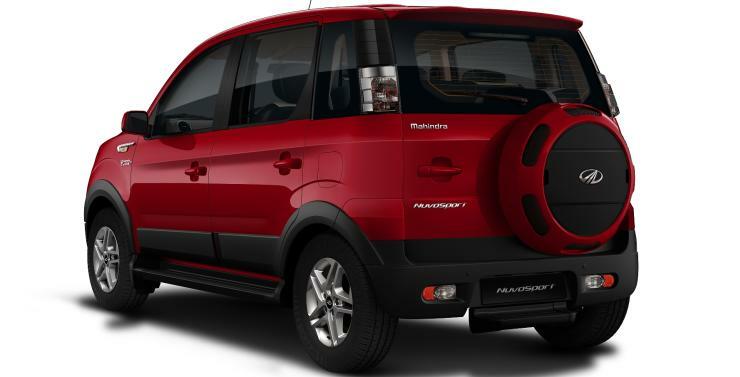 Mahindra has launched the Nuvosport, its 3rd compact SUV for the Indian market in 2 years. The new SUV is essentially a facelifted Quanto, but Mahindra says that it’s a lot more than just restyling that has gone into this sub-4 meter vehicle. 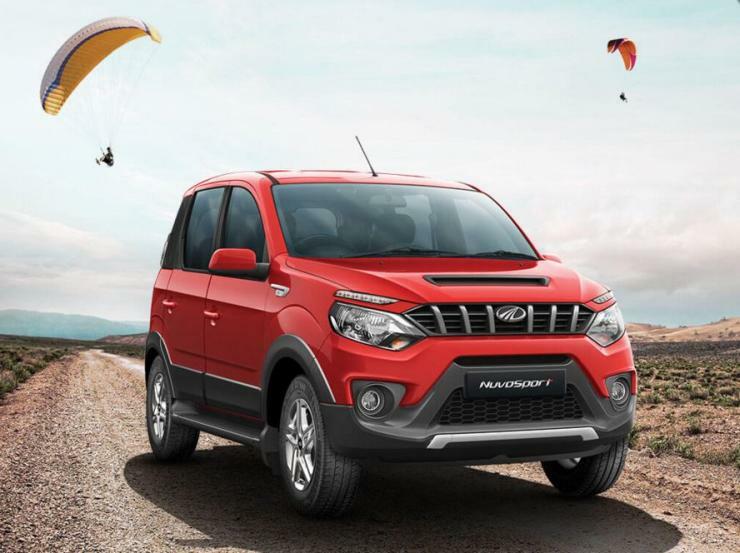 Taking a closer look, we’ve come up with 5 reasons why the Nuvosport could turn out to be a big hit for Mahindra, and 5 more reasons why it may turn out to be a big flop. The facelifted Scorpio’s chassis is at the center of the Nuvosport. This chassis offers better rigidity than the previous unit. The track has been widened to make the vehicle feel more planted. Also, the suspension has been tweaked to make for a more comfortable ride. Together, these attributes come together to make the Nuvosport a better vehicle to drive, and be driven in. Or so says Mahindra. The Nuvosport is loaded, from a touchscreen infotainment system that supports Bluetooth, Aux-in and USB, to a cruise control system, which is a feature not found on most affordable SUVs. Then you have a recline function for the middle row, a flat floor in the boot, LED DRLs, driver and passenger arm rests, electrically adjustable wing mirrors and multiple 12V charging sockets. A sub-4 meter footprint equals a vehicle that is easy to drive and park in crowded Indian city conditions. 7 a seats in a sub-4 meter layout means not hailing a cab when you have a couple of extra people whom you need to take along somewhere. A tall and squarish form factor means plenty of space for everyone. The Nuvosport also offers a capacious 414 liter boot, which expands to 850 liters when the middle row is folded down. Practical? Yes, sir. The Nuvosport continues to use the rugged ladder frame chassis atop which a compact SUV body is mounted. This, along with a rear wheel drive layout and a 180 mm ground clearance makes the vehicle rough-road ready. Rural and semi-urban India may just get it. Compared to the likes of the Maruti Vitara Brezza and the Ford Ecosport, the Nuvosport is the vehicle you want to be in when the terrain gets rough. There are few diesel-automatic SUVs in India, and in the compact SUV space, there’s only the TUV300. 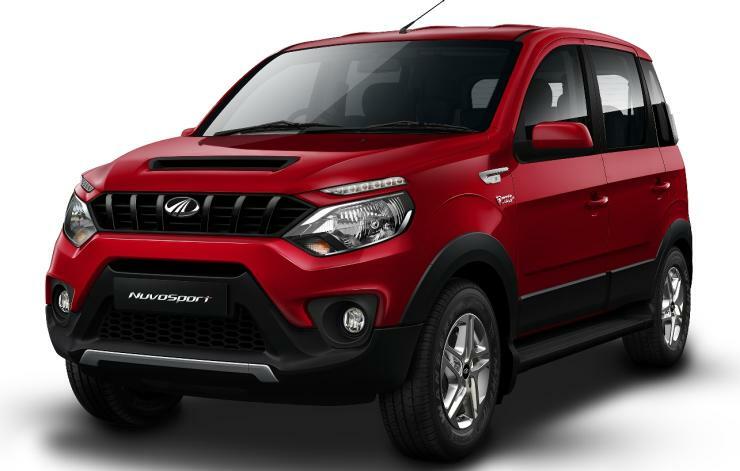 If you don’t like the way the TUV300 looks though, here’s one more option for you – the Nuvosport AMT. Given that the vehicle is more powerful (100 Bhp-249 Nm) than the TUV300, the diesel-automatic is expected to be more peppier. Also, the diesel AMT option is available on more than one trim, which also means different price points. The Nuvosport starts at 7.35 lakh rupees, which makes it pricier than the TUV300 for starters. It’s also more expensive than the Maruti Vitara Brezza and the Ford Ecosport. While Mahindra will point to the class leading 100 Bhp-240 Nm outputs on the Nuvosport, the 1.6 ton kerb weight and rear wheel drive layout blunt the power and torque advantage of this SUV by quite a bit. And considering that the Quanto started at 5.99 lakh rupees, the new SUV could be a real hardsell. The big kerb weight of the Nuvosport means that it’s the least efficient vehicle in the compact SUV segment, with an ARAI claimed 17.45 Kmpl figure. While this is a slight improvement over the Quanto’ 17.2 Kmpl figure, it’s still a long way off from the figures of the Vitara Brezza (24.3 Kmpl) and the Ecosport (22.7 Kmpl). And in India, fuel efficiency is still a big deciding point for buyers. The interiors of the Nuvosport are slightly tweaked from those on the Quanto, but not substantially different to make a buyer go wow. In fact, the Nuvosport’s interiors feel dated, and the price premium the vehicle is sold at suddenly doesn’t look very appealing after this feeling sinks in. 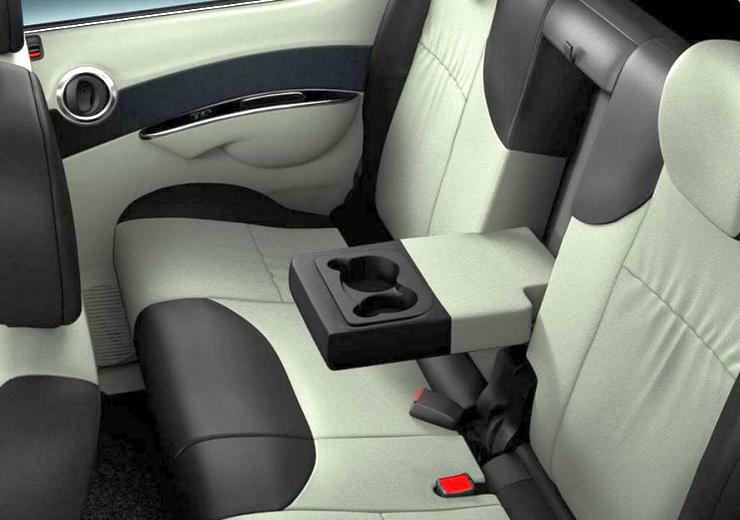 This could be a major dampener for prospective buyers who’re used to plusher interiors on most new compact SUVs. Apart from the refreshed front end, and the new chassis that a buyer can’t evidently see, the Nuvosport is a Quanto. This brings us back to the “old wine in a new bottle” theory. Rarely have such cars done well in India, and most people already know that the Nuvosport is a rebadged and restyled Quanto. And then, it still looks disproportionately tall. So, the compact SUV has an uphill task, right from the outset. Mahindra has the TUV300 selling at 7.26 lakh rupees, and for 9 thousand more, it will sell you the Nuvosport instead. Apart from having more features such as cruise control and a touchscreen stereo on the top-end version, and marginally better performance, the new SUV doesn’t really add anything significant. So, buyers of the Nuvosport may actually end up buying the fresher looking TUV300. 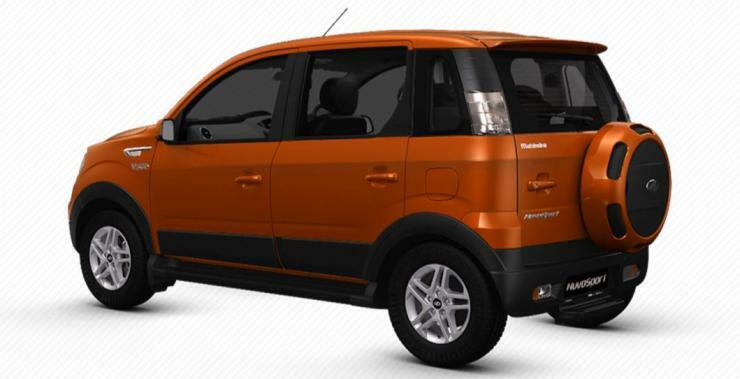 Remember, the Quanto started at 5.99 lakh rupees, going up to 7.57 lakh rupees. 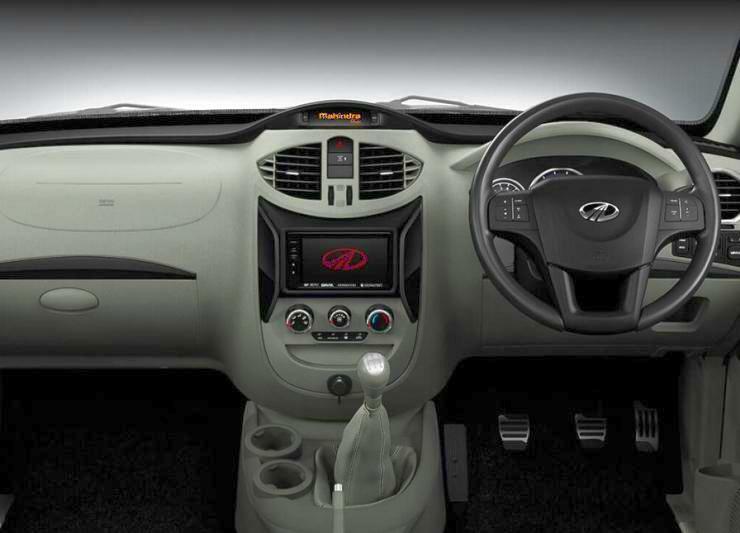 The Nuvosport starts at 7.35 lakh rupees.